Alloy 330 UNS N08330 Plate, Werkstoff Nr. 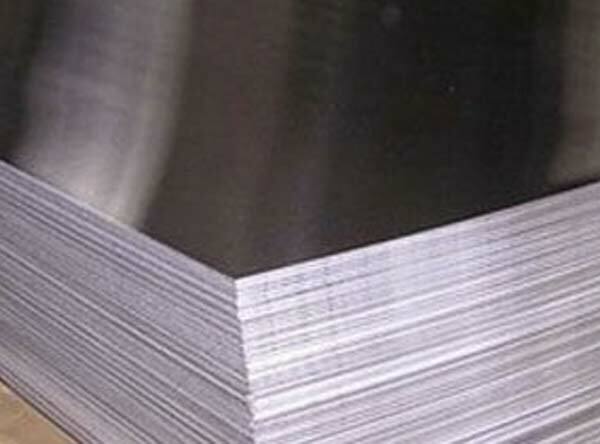 1.4886 Incoloy 330 Plates, ASTM N08330 Incoloy Alloy 330 Plate, ASTM B168 Alloy Ra 330 Plates, UNS N8330 ASTM -B-536 Nickel Alloy Plates, Manufacturers, Suppliers, Exporters, Mumbai, India. Incoloy® 330 Plate is a steel alloy that is high in nickel and chromium.